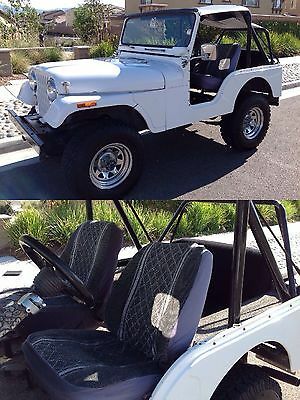 1973 Jeep CJ5, in excellent running condition.. NO SMOG EVER!! 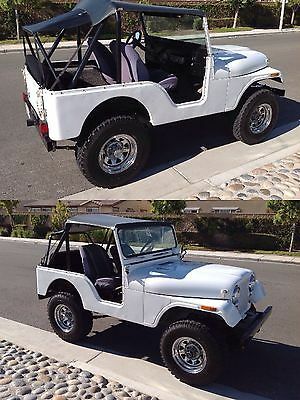 I love this Jeep! And priced to sell quickly! 63,720 original miles. 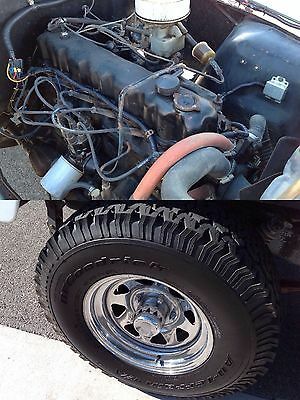 Newer BF Goodrich All-Terrain T/A tires, newer alternator. Garage kept. No rust floorboards, carpet. Starts right up. 4x4, Standard H 3 speed manual transmission, straight 6. Powerful, fast, and better on gas. 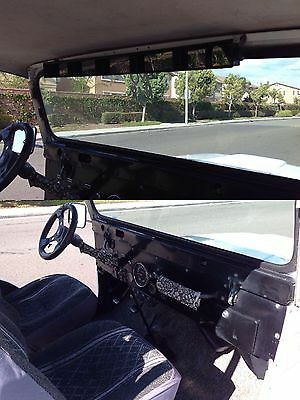 2 bikini tops, recline seats, 2" rear bumper hitch.. A great fun Jeep!! What you see is what you get, nothing else included.. Clean title in hand! Ready to go!! Asking $5500 or best offer. Serious buyers only.. First one gets it!! Buyer must pick up in person, no shipping. Email me to see it, I travel between Eastvale and Orange County and down by the beach. Thanks! !